Pear Derbyshire is the creation of Julia Fewkes with the beautiful unique illustrations by Lucy Sheeran, two friends who share a love of drawing and making special things for the little people in their lives. 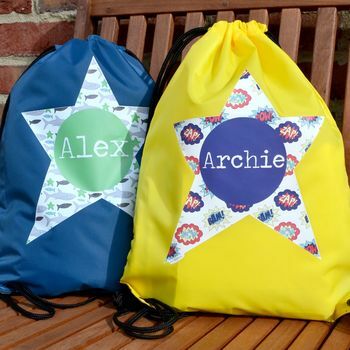 We aim to give our customers a choice of colour, design and name making a truly unique gift. 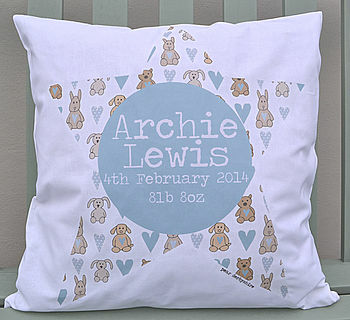 At Pear, each of our items is lovingly handmade and hand illustrated to order in the beautiful Derbyshire Dales. 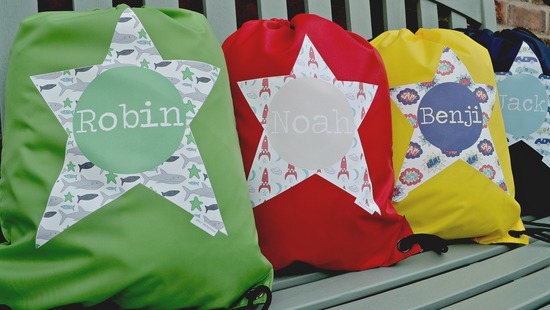 "Gorgeous bags and very well made"
"Bought this for my sister after having her first baby . Was absolutely delighted by the service I received , the cushion arrived so quickly and I received regular updates on when it had been dispatched etc . A beautiful present for my first nephew. 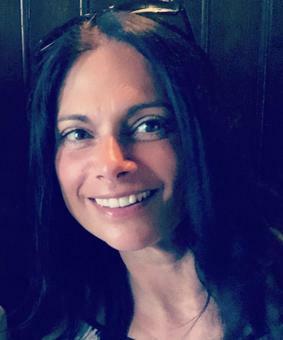 I wouldn't hesitate to purchase again !" 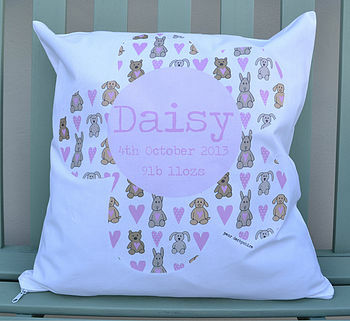 "I am delighted with this personalised cushion which is such a special present to welcome a new grandchild. Not only is it good quality and a pretty design, it was delivered to me in record time. Thank you very much." 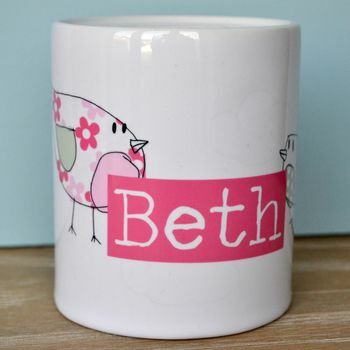 "Lovely and just right as it was bought for a 'naming day' gift for my niece." We try and keep our postage cost to a bare minimum for our customers so use a First Class Royal Mail service. Postage costs are per order not per item and free over £30.00. We take care to show our products as best as we can in our photographs and colours may appear slightly different. Please be aware the sizes shown are approximate and can vary from product to product if you are unsure of the sizes please email before purchases as all our items are made to order and therefore cannot be refunded unless they are faulty. Please check all spelling of names or wording as these cannot be returned for a refund unless faulty.